Adults can access a large range of services to support independence and therapy goals. Our services and supports are available for people new to Novita, or Novita kids and teens continuing into adulthood. We understand that everyone has different goals, so Novita provides flexible, individualised options to suit your personal needs. Let us know the outcomes you want and we will tailor the services to support you achieve them. Novita can also help with the NDIS and funding options. Whether you’ve just started out with the NDIS, you already have a plan, or you just need help to understand it all – Novita can support you every step of the way. 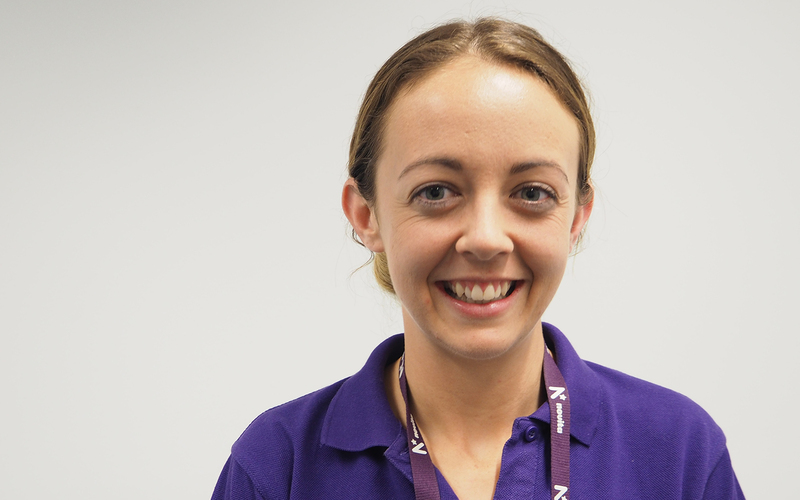 Novita offers a range of therapy and assessment options to support your goals, including physiotherapy, occupational therapy, speech pathology and neuropsychology. 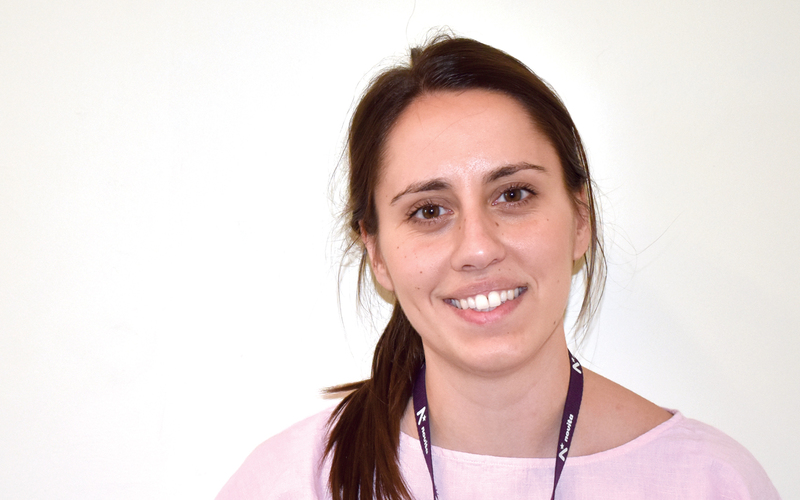 Novita’s range of therapy services can support adults living with disability such as cerebral palsy, spina bifida, intellectual disability, autism spectrum disorder, multiple sclerosis, motor neurone disease and acquired brain injury. 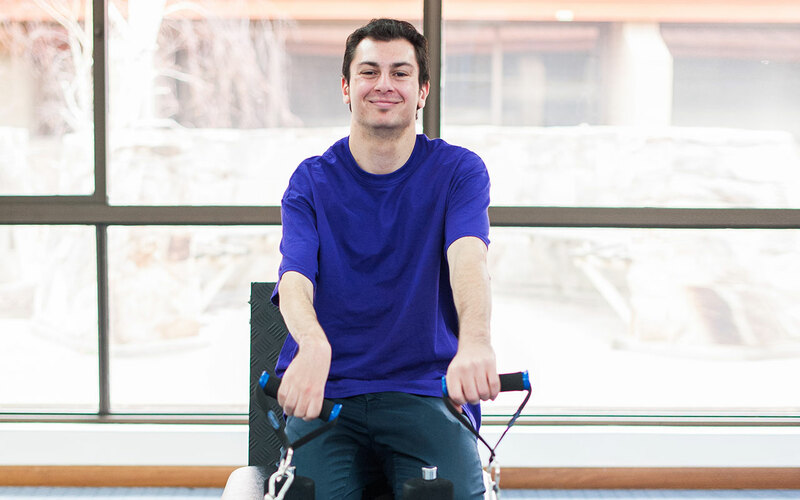 If you live with disability and have an employment goal, want to gain key work-ready knowledge and skills, or get some hands-on experience then this program is for you! 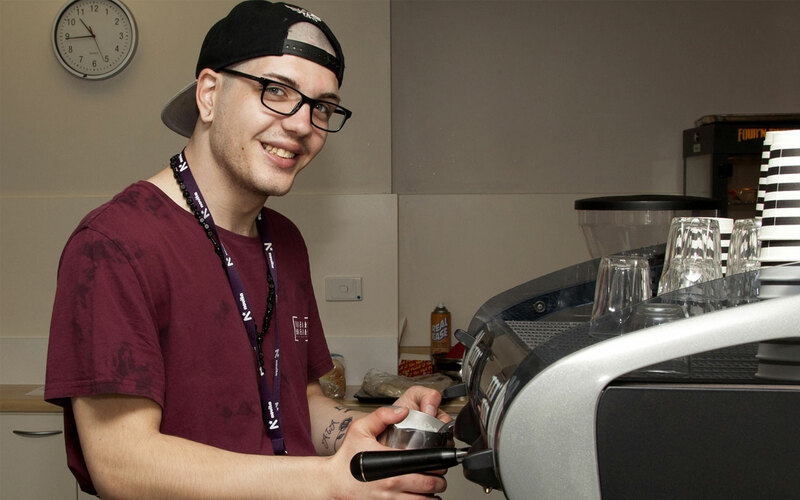 Skills training and work experience are offered in a supportive environment at Novita and could include our Star Café, Library, Administration, Building and Garden Maintenance. Novita is a registered NDIS provider of School Leaver Employment Supports (SLES) but you don’t need to have this funding to access our Transition to Work program. 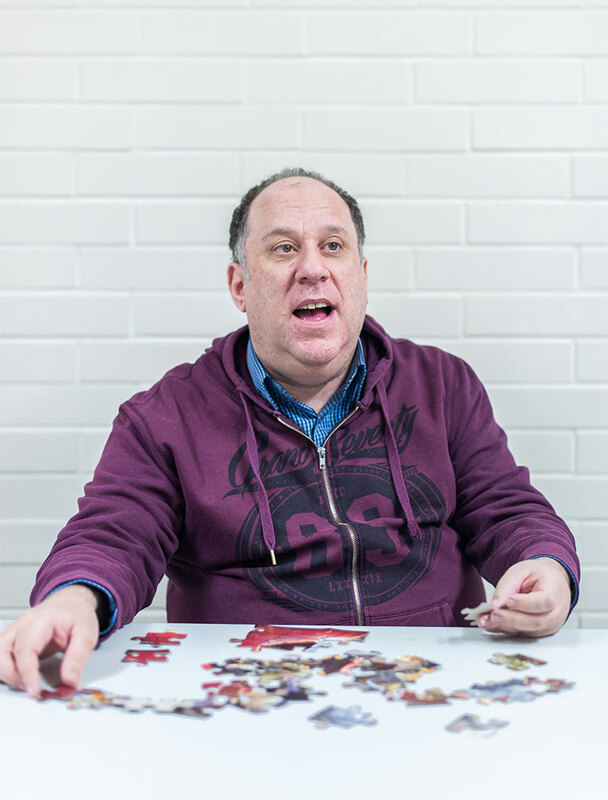 Day Options is a structured group program designed to support adults living with disability by offering meaningful activities and community outings to build skills suited to the needs of each individual. Activities include communication, cooking, craft activities, music and practising other life skills, such as ordering a coffee. The program operates Monday to Friday for 48 weeks of the year and is offered at locations in Regency Park, O’Halloran Hill and Whyalla. Find out more about Day Options. Our team works alongside you to put you in control of your independence in the home and the community. From support at home with daily tasks or the occasional chore, such as meal times, showers, help with homework or mowing the lawn, to support in accessing transport, joining a community group or caring for your child. This service is very flexible, and is designed to fit with you and/or your child’s needs. If you have a NDIS plan, we can create a plan to help you or your child achieve your goals. Find out how we can support you today. 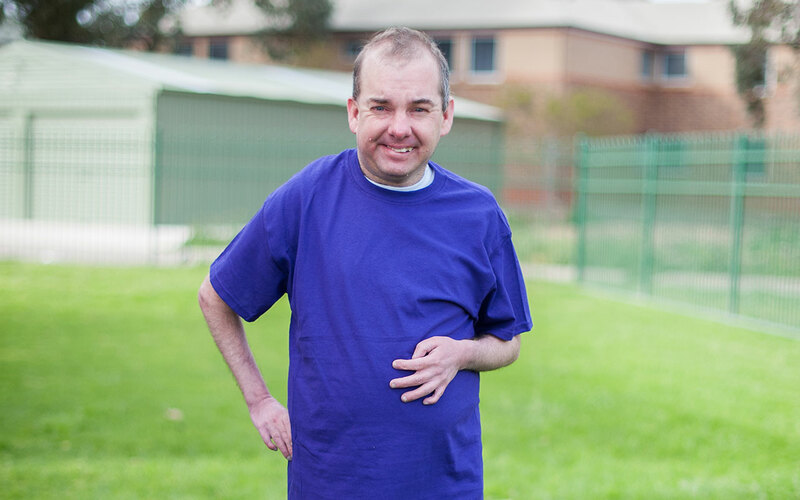 Novita’s ConnectABILITY program links people living with disability with sport and recreation in their local community. Led by our experienced Recreation Officer, Novita’s expert staff work together with families and sporting groups to create a safe and supportive environment for people to take part in a broad range of activities, including athletics, swimming and Boccia. 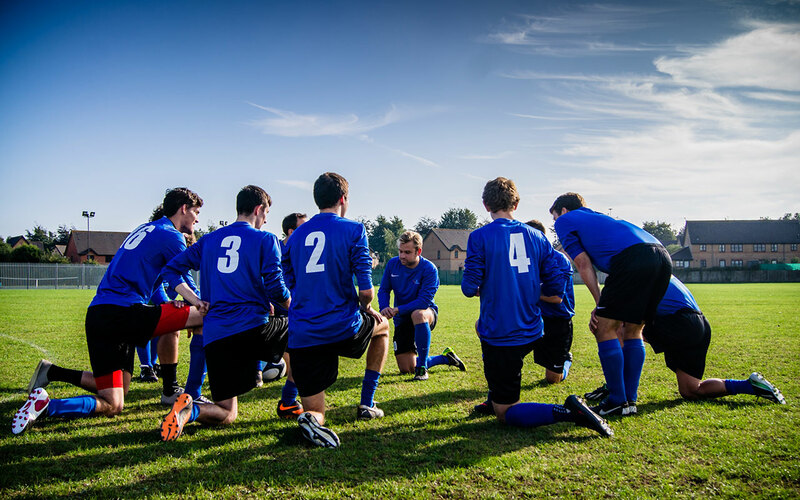 These opportunities not only improve social skills, coordination skills and fitness, but in some cases they’ve also opened the door to careers in sport and even Paralympic gold medals! To find out more contact Emily Ayles, ConnectABILITY Recreation Officer, on 1300 668 482 or click here for more information. 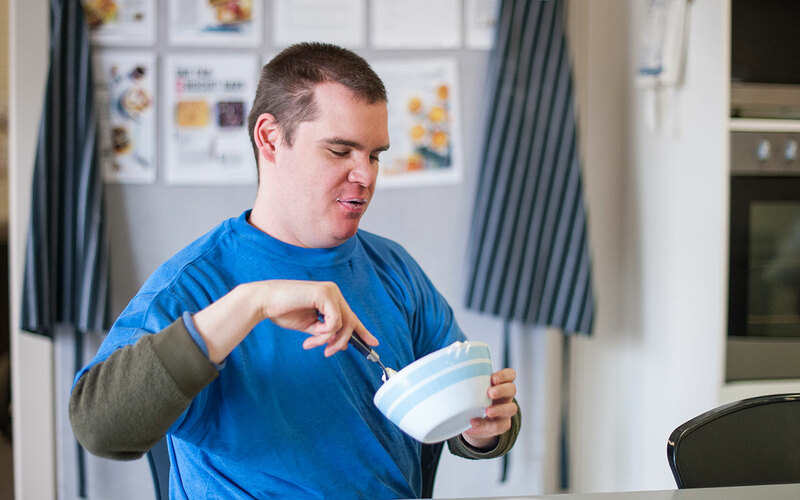 If you have a goal to live independently in your own home, Novita can provide the supports you need to find suitable accommodation or arrangements, make necessary modifications and offer ongoing in-home support. Find out more about Supported Independent Living. We offer you assistive technology equipment to support daily life, such as customised or off-the-shelf wheelchairs, walkers, seating, beds and shower chairs, as well as communication devices like PODDs and eye-controlled devices. 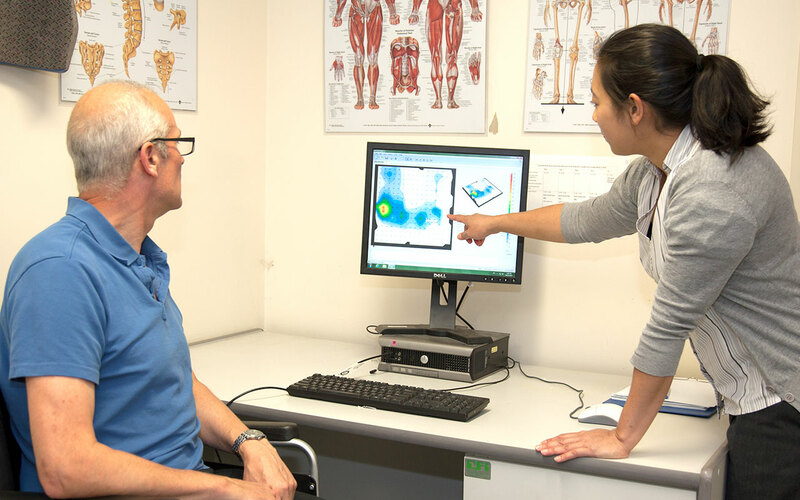 We provide specialist assessment and prescription of equipment to meet each person’s unique support needs, enabling you to be as independent, comfortable and active as possible. The Novitatech team can also assist independent living with home modifications and smart home technology, from installing portable ramps and voice-operated lights, to widening doorways, adding a shower that’s easier to get in and out of, or lowering kitchen benches. Novitatech specialises in the supply, assessment, modification, testing and maintenance of all Assistive Technology. The team consists of physiotherapists, occupational therapists, speech pathologists, allied health assistants, rehabilitation engineers, orthotists and technicians. They all have specialised knowledge, experience and skills to help you choose, set-up and access the most appropriate assistive technology for your needs. What could I hope to achieve with Novita’s support? Build meaningful relationships and connections with the broader community. Increase your confidence and improve your skills in a range of areas from cooking to communicating and other daily living tasks. Create new life experiences with Novita’s support. Successful key life transitions, with support for transitions including from school to work, or for people living with disability who are looking to gain work experience. Strengthen your family and relationships, and give carers some time out from their caring responsibilities. For families, see your family member who is living with disability flourish and become more independent. Greater access to assistive technology: At Novita, we recognise the powerful role that technology can play in supporting people living with disability. Novitatech will find the best assistive technology for you, from orthotics, wheelchairs and walkers, to communication devices and eye-gaze controlled software. When did Novita begin to offer adult support services? 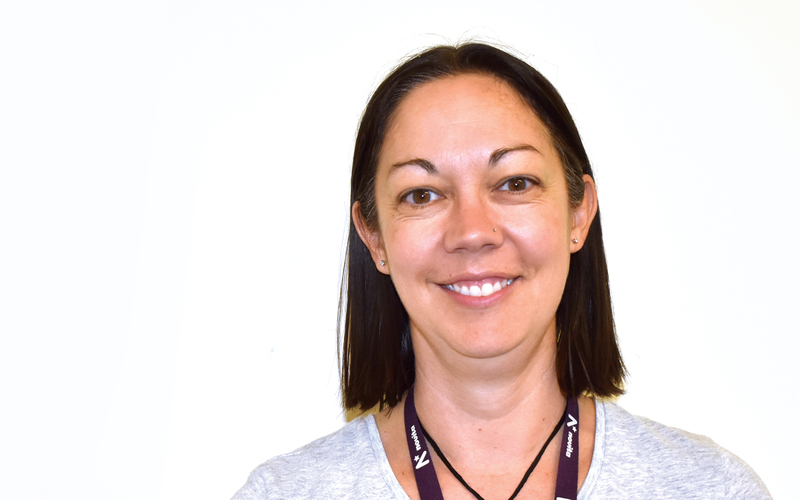 With the introduction and rollout of the NDIS to adults in South Australia, Novita has been able to expand our service offering beyond kids and teens. Previously, due to Government funding rules, Novita was unable to provide services to someone once they became an adult. Once Novita kids turned 18 they were forced to leave the organisation and seek services elsewhere; many found it hard to say goodbye to their Novita ‘family’. Novita kids often start with us at a very young age and come to think of us as their extended family. Novita’s staff are delighted to keep supporting them as they grow into adulthood, as well as meeting adults entirely new to Novita. 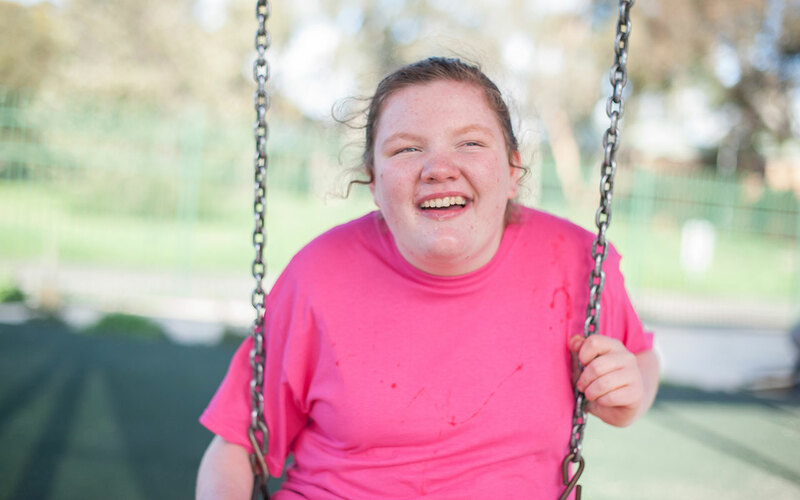 Novita has a proud history of providing best-practice programs and support for kids, and the arrival of the NDIS has provided the opportunity to build on that by expanding our services to adults living with disability. Need help with the NDIS and funding options? Novita has been working with the NDIS since 2013, so we have plenty of experience and can help you every step of the way. Every person is unique. We can help you identify services that will meet your individual needs and the best funding options for you. Whether you are an adult transitioning to the NDIS, or your or your child have a newly identified disability, Novita can assist you at every stage of your NDIS planning.